For the discerning buyer looking for location, condition, and amenities this property checks all the boxes. 111 North Pinewood Drive is not only a beach house its a home, and youll notice the difference. 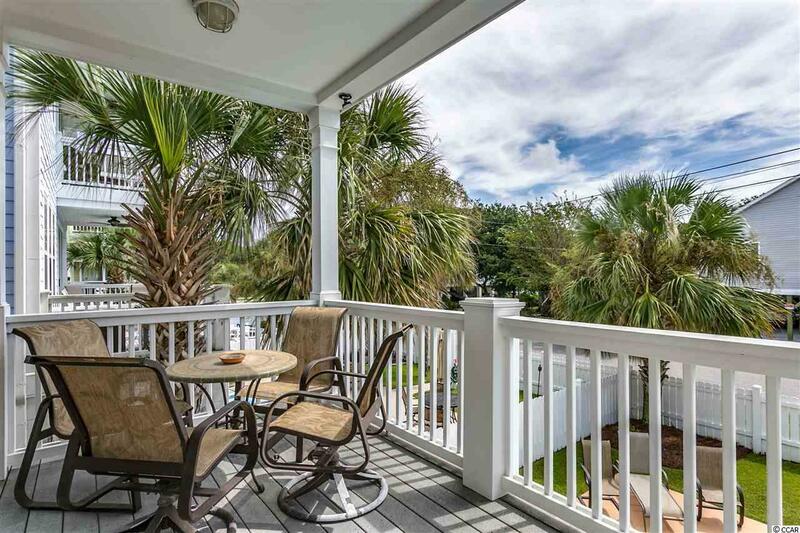 Located five houses back from one of the most beautiful beaches along the Grand Strand in the Town of Surfside Beach, this six-bedroom, 4.5-bathroom, furnished home with 2736 heated square feet is not a rental property, and it shows in its condition. The main level of the house includes an open floor plan with the living room, dining area, kitchen, and bedrooms. 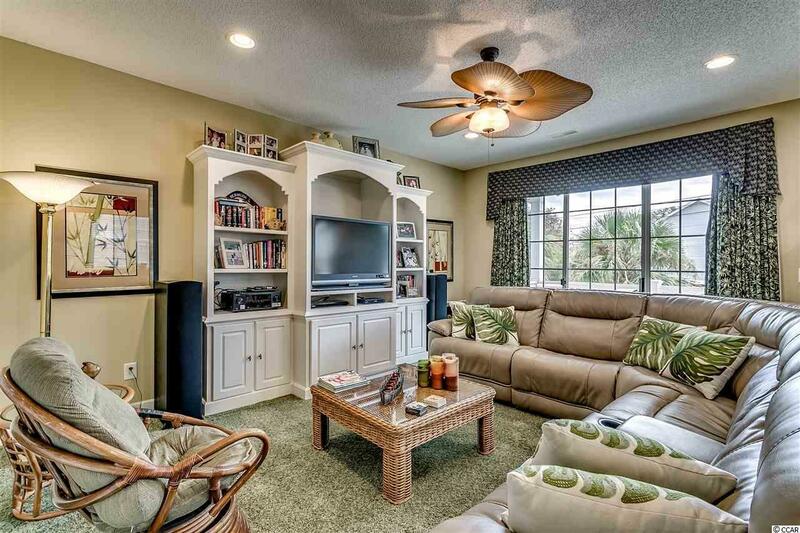 The living room with direct access to a covered porch and sundeck also has a decorative build-in. There is a half bathroom and two bedrooms that share a Jack and Jill full bathroom. The custom kitchen features 42-inch cabinets and stainless steel appliances. Upstairs there is a multiuse loft that serves as the hub with four more bedrooms, three bathrooms, and a laundry room. 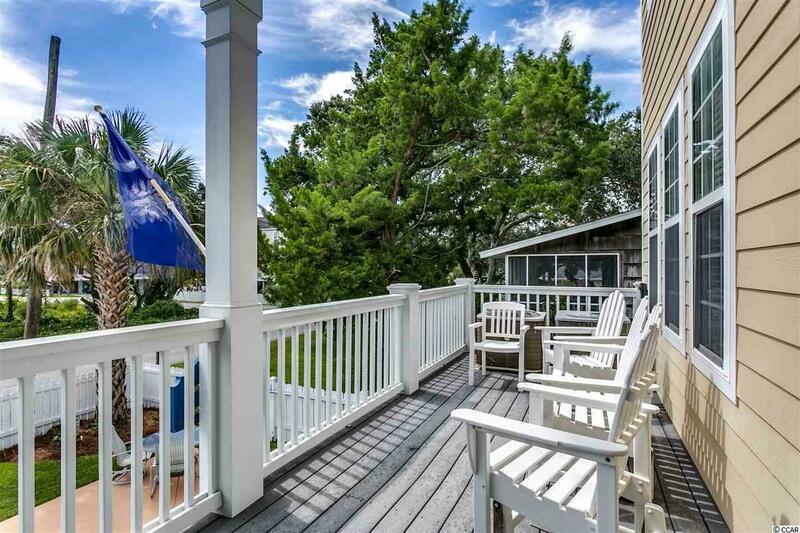 The master suite with direct access to a private covered porch has a walk-in closet, ensuite bathroom with whirlpool tub, separate shower, double sinks, and a water closet. There is a comprehensive security and remote exterior surveillance system that will convey to the new owner. The exterior is covered in concrete fiber siding, and there is composite decking. 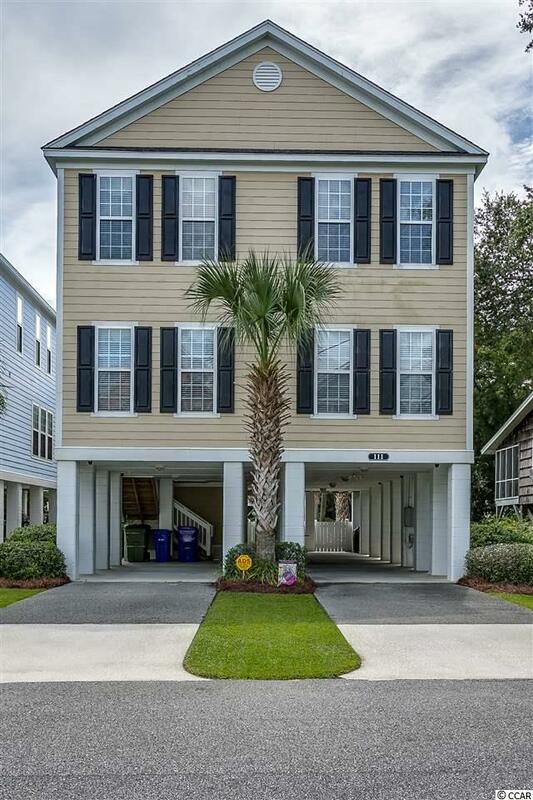 There is a double driveway with ample parking, an attached ground level 14x11 storage room with space for your golf cart and all your other beach gear, an enclosed hot/cold shower with dressing area, irrigation system and a private pool with easy steps into the water and abundant in water seating. Why rent when you can own your very own beach retreat.